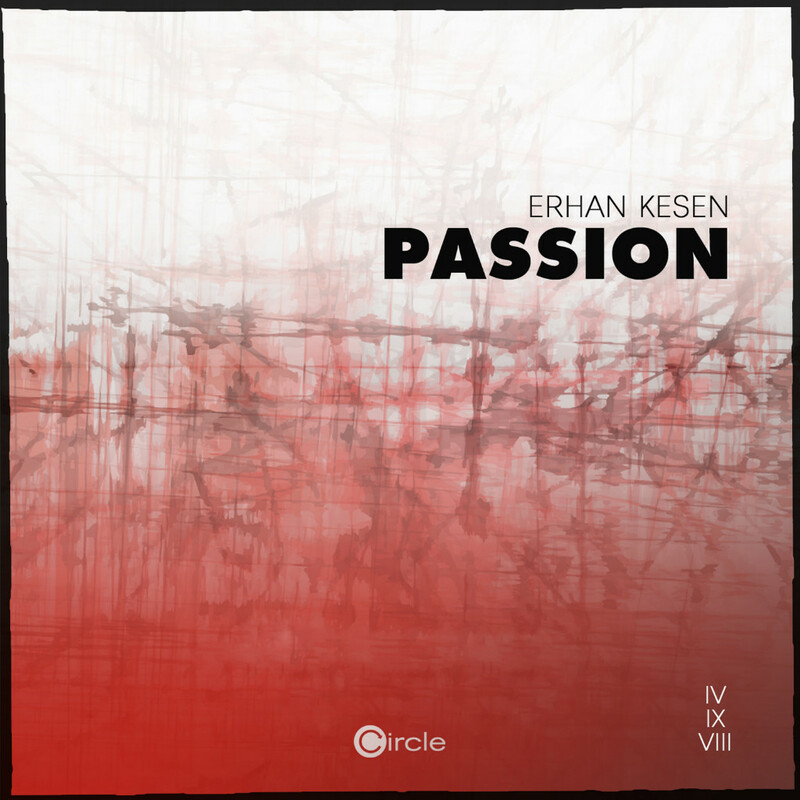 Founded in 2004, Circle Music has established a renowned reputation within the electronic music scene. 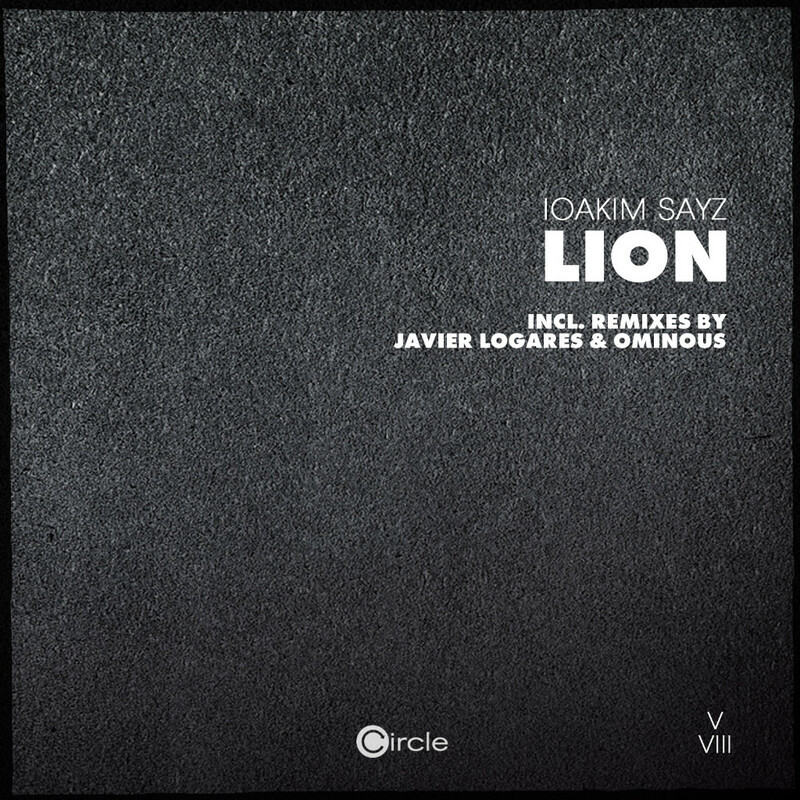 The German imprint stands for high quality House and Techno music. Circle Music’s spectrum ranges from groovy inspired records to tracks, that make the genuine and frenetic live-atmosphere of a club hear- and noticeable. 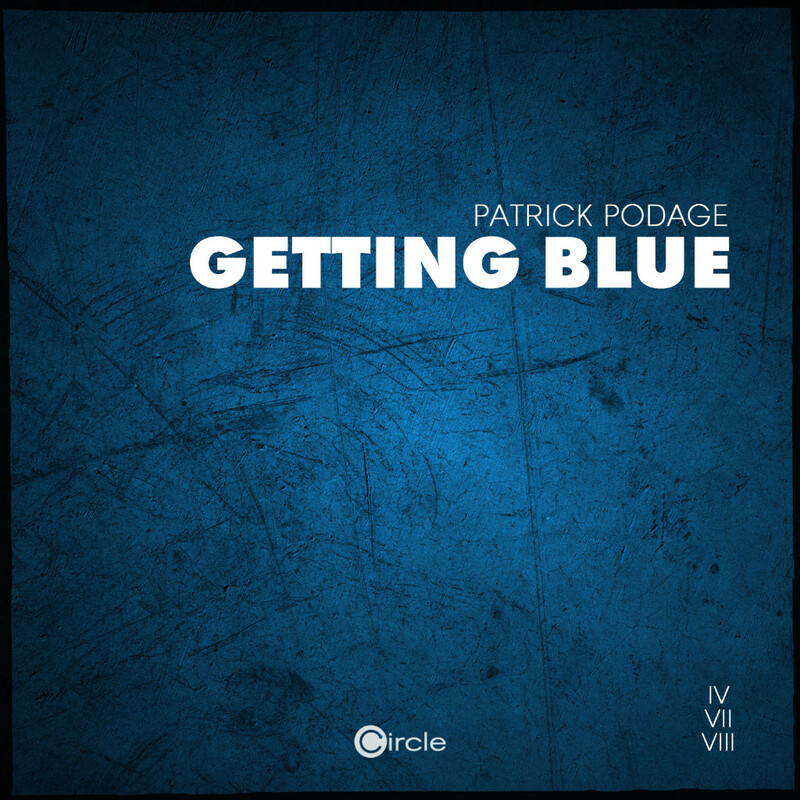 The circle in the label’s logo is a symbol for permanent progress and continuous advancement, combining subtle melodic sounds with pushing rhythms. 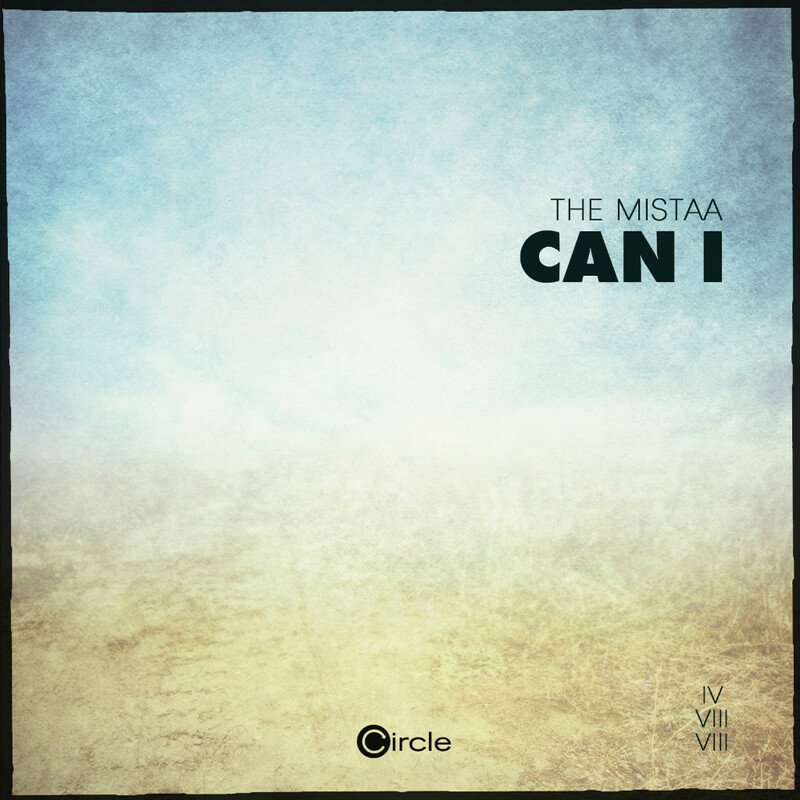 Circle Music is standing for a collective of like-minded producers, which understands itself as an art-community presenting art in a wider sense. Not only with the countless releases on vinyl, CD and MP3, the label made itself a name in the club scene with its showcases and also shaped the sound of several clubs at home and abroad. 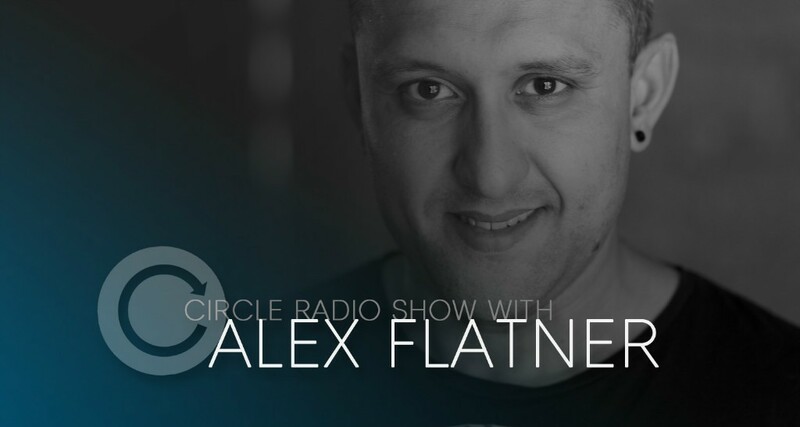 Alex Flatner, initiator and founder, is acting as the creative wheel behind Circle Music, signing the likes of LOPAZZ, Steve Lawler, Robert Babicz, Daniel Bortz, Subb-An, Sebastien Leger, Gui Boratto, Seff and Detlef, to mention just a few.